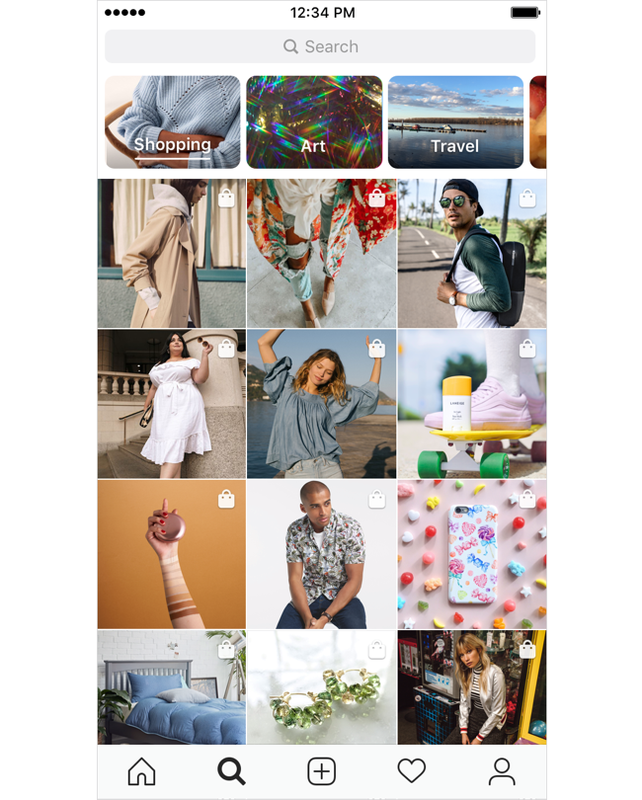 Today, Instagram announced that its “Shopping in Stories” feature has launched in 46 countries, including Canada. 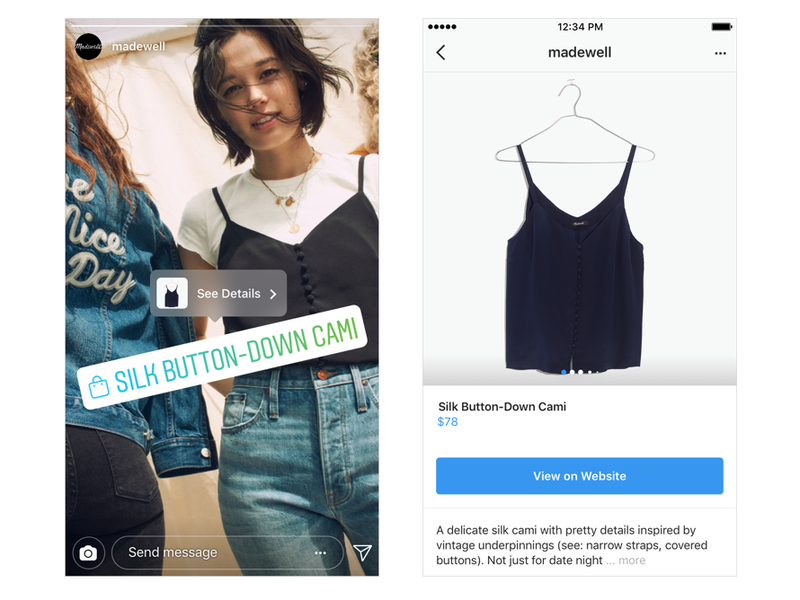 Users will now be able to shop directly from Stories posts. Businesses will be able to add shopping stickers to their content, and any user viewing the story will be able to click on those stickers and learn more about the product or purchase it. The company also announced that it will soon be introducing a dedicated shopping category within its Explore tab. From this tab, users will be able to see all shopping-related posts from brands they follow and other relevant brands. Shopping in Stories was originally in beta for a select number of users, but it has rolled out globally today. 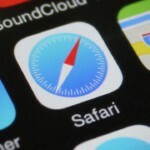 The Explore tab capabilities will start showing up today, however, the company will continue rolling out this feature within the coming weeks.